These creative endeavors help us in making something out of the ordinary. It unleashes our problem-solving skills. Inside each of us, a creative force lies. The practice of creating is deeply-embedded in our genes. We, humans, have the ability to transform into a real thing an idea that originated in our minds. It is through this capability did the human civilization continue to develop and prosper. 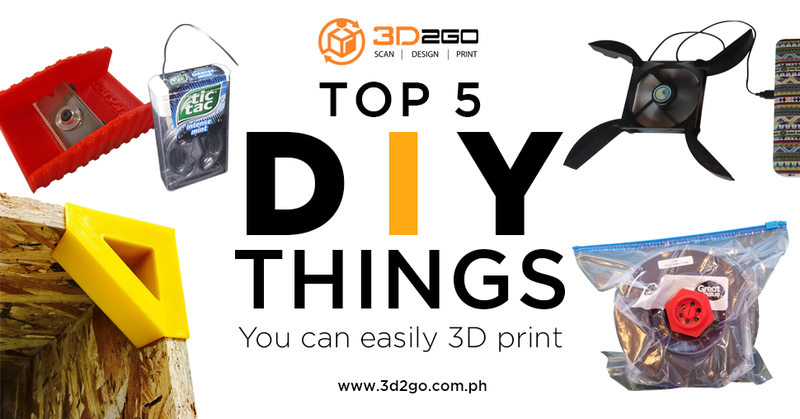 If your one of the creatives, you might want to check these top five DIY projects that you can create using a 3D printer. Customized toys. Would you like to have a copy of the toy that you treasured as a child? Or do you want to have your own customized toy that can’t be found anywhere else? 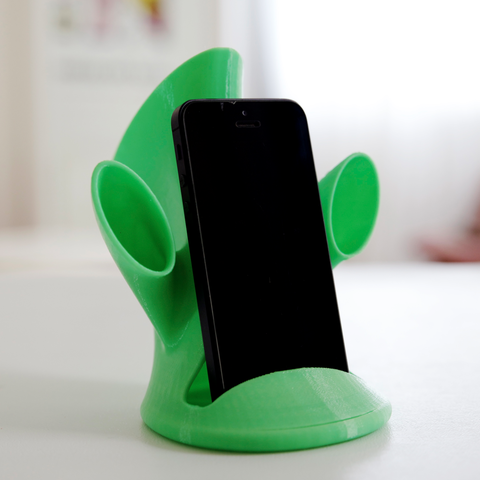 3D printing a customized toy might be the answer you are looking for. With this technology, you can tweak or add some details to make your toy cooler. If you are fond of lego or other construction toys, 3D printing is also the best option. Build each piece based on your preference. By doing this, your excitement of owning a toy can be increased ten times because you can see it become an actual thing right in front of your eyes! Action figures. Action figures are hard and challenging to collect, aren’t they? Instead of buying too expensive ones outside the country, you have the option to 3D print it instead. 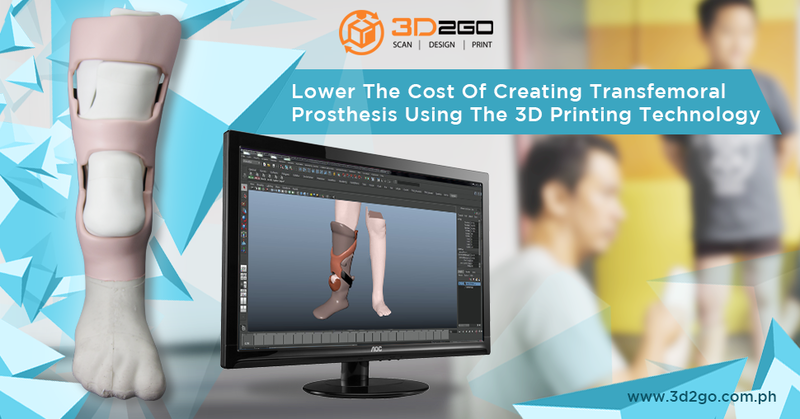 Prepare a 3D model of the figure that you’re trying to produce. You can also add a little detail that would match your personality or the theme of your collections. Cosplay costume parts. 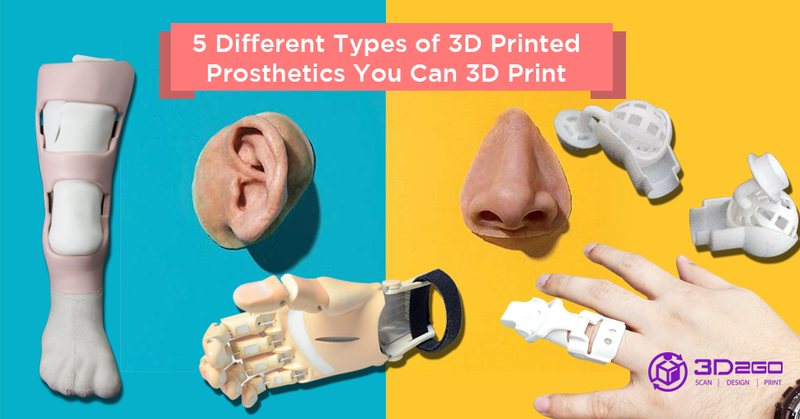 For those who are fond of joining a cosplay event, you might also want to consider 3D printing some parts or even the entire cosplay costume. The good thing about 3D printing is that it takes lesser time to create as compared to when you choose to do it manually. Organizers. 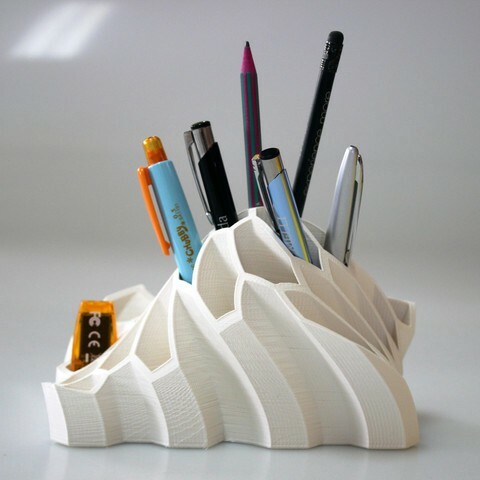 3D printing organizers can be one of the most exciting and creative DIY projects. For the ultra-organized people, this could be their lifesaver. 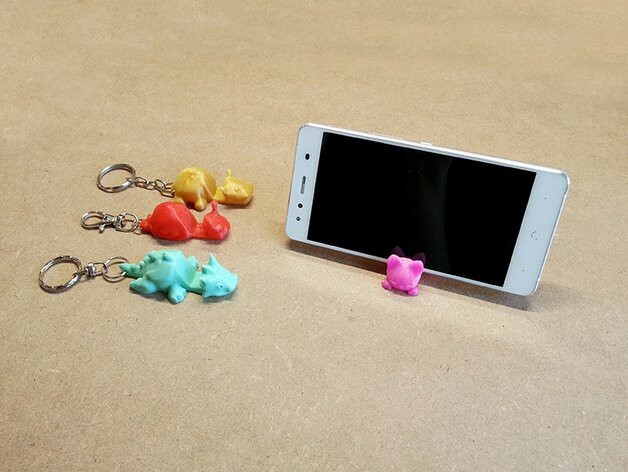 Some of the examples of a home or office organizers include this cute keychain smartphone stand and these tool handles. 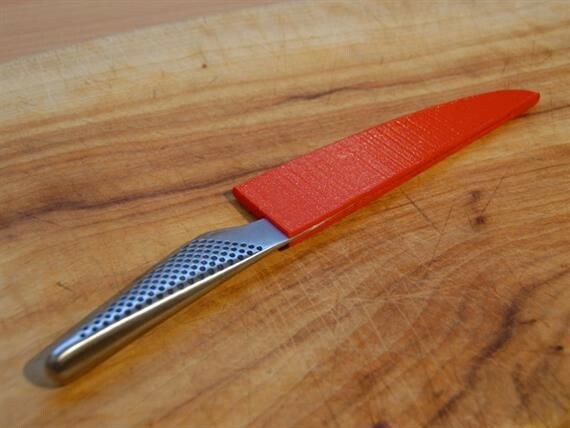 When there are children around your home, making sure that all knives are secured with this 3D printed knife sheath can be a literal lifesaver. 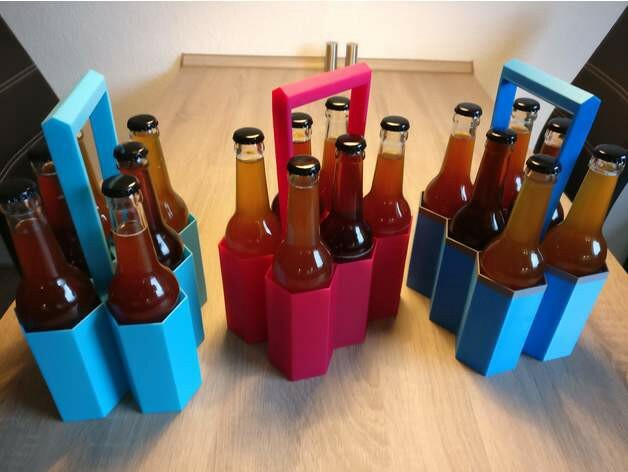 This six-pack drink carrier is not only creative, but it is also practical. And this pen and pencil holder would make sure that everything’s in place. Tech accessories. These are perfect for techy people who want to organize or accessorize their gadgets. 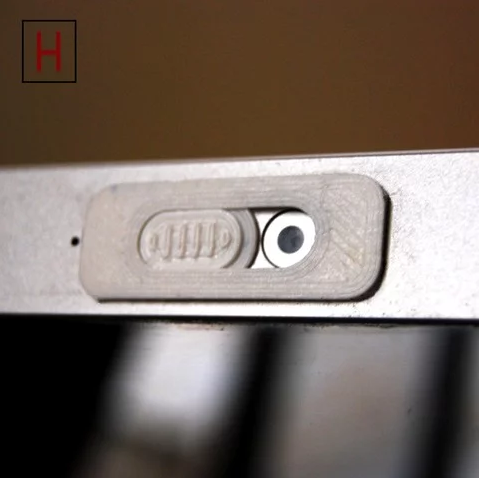 This 3D printed web camera cover helps you feel secure. 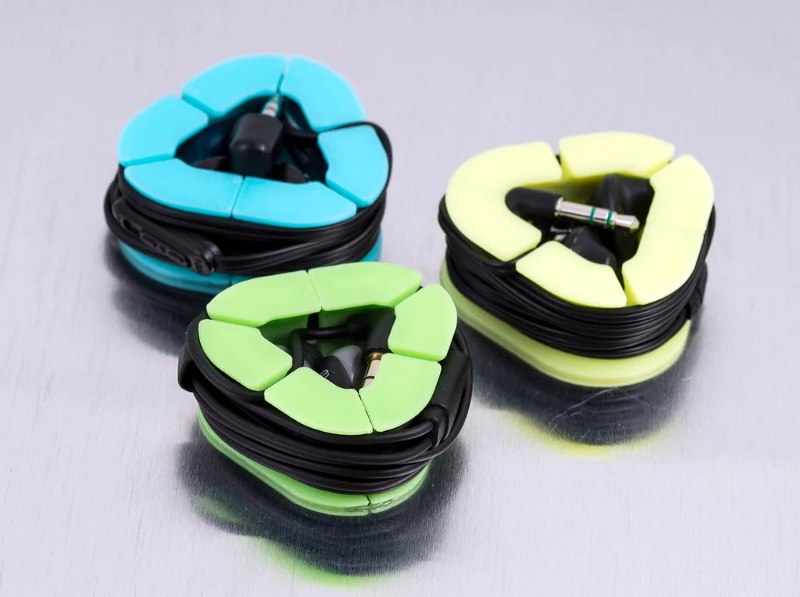 You don’t have to get confused untangling your cables with these earbud case and cable holder. This sound amplifier gives your music a crisp, clear, and louder sound. But I don’t have a 3D printer at home or even the materials needed to create a 3D printed product? We have a team of 3D printing professionals who will assist you in transforming your project into an actual thing. You can either give us a copy of the 3D model so we can print it immediately or you can describe to one of our 3D modelers what you want to achieve so they can design it for you. Our physical bodies may have developed, our minds may have matured, but deep in our hearts, the inner child is very much alive. Unleash that creativity within you. For 3D scanning, 3D modeling, and 3D printing needs just contact us.